A new report states that Kate Middleton is apparently giving Meghan Markle the helping hand she needs as she adjusts to her new life in London. In fact, one tabloid publication is even exaggerating Kate and Meghan’s supposed friendship behind closed doors. Of course, Buckingham Palace would love for critics to believe that Kate Middleton and Meghan Markle are getting along quite well behind closed doors. But even royal observers know that it will take a very long time before Kate Middleton gets used to the idea that she’s not the only female star of the royal family anymore. After all, she’s had the spotlight just on herself these last few years. But now that Meghan is in the picture, she’ll have to learn how to share all of the attention that she usually gets from the press. And for the Duchess, that won’t be easy. Many royal fans have noticed that Kate Middleton has been stepping up her game ever since Prince Harry and Meghan Markle announced their engagement back in November. 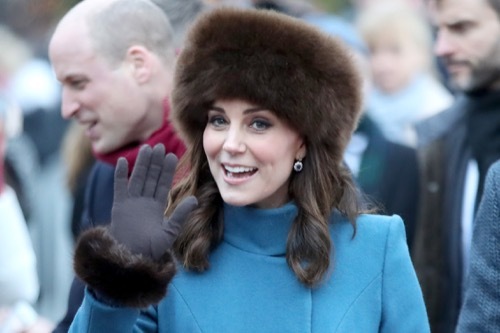 Even though she’s pregnant with her third child, she’s been appearing at more royal engagements and is even looks more eager to meet her fans in public. Some even believe that Kate might be feeling threatened by Meghan Markle. And that’s only because Meghan looks more natural and is at ease when it comes to public meet and greets and is the new star of the British monarchy. 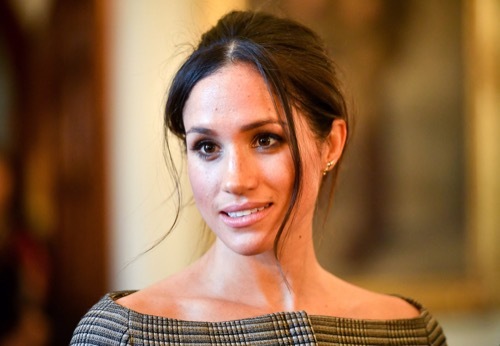 If that weren’t enough, a lot of people have already dubbed Meghan the new “Princess of Hearts,” which has probably already rubbed Kate the wrong way. Kate Middleton and Meghan Markle come from two very different backgrounds. Kate comes from a well-to-do family while Meghan is an American Hollywood star. They have almost very little in common, except for the fact that they both fell in love with British princes. So far neither Kate Middleton nor Meghan Markle have made any comments about their supposed friendship but at this point it’s doubtful that they will say anything. The Duchess might pretend that she’s happy for Harry and Meghan but even critics know that her body language tells otherwise. If there is one person who will be able to hide their true feelings about her new in-laws, it will be Meghan, not Kate. In the meantime, don’t forget to check back with CDL for all the latest news and updates on Kate Middleton, Meghan Markle and the entire royal family right here.